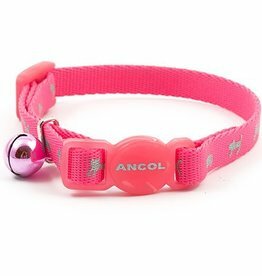 A range of collars, leads & harnesses for cats. 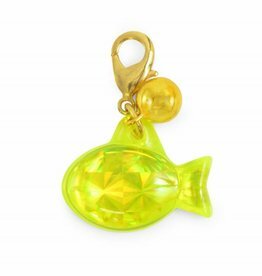 A light and discreet way of ensuring your cat can be easily identified. 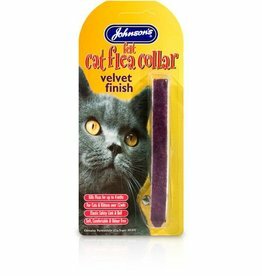 Written information can be sealed into the tube and attached to your cat's collar. 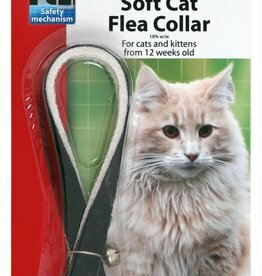 Beaphar soft cat flea collars contain an insecticide that kills fleas on your cat and prevents their return for up to 4 months. 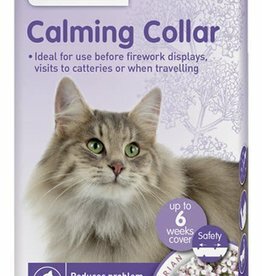 Effective and comfortable, Beaphar Soft Cat Flea Collars provide fashionable flea control, and can be adjusted to fit any cat. 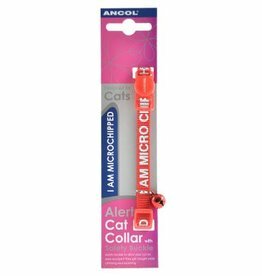 This cute ID tag from Ancol makes your cat easy to identify, and simply clips onto a collar. 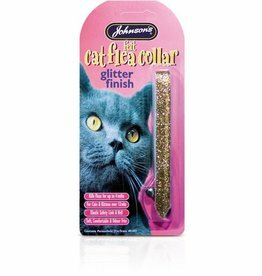 Johnsons Felt Flea Collars. 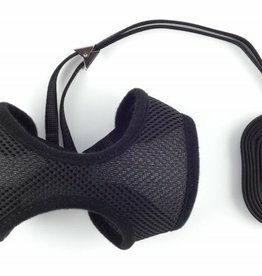 A luxury velour finish, and an elastic safety link. 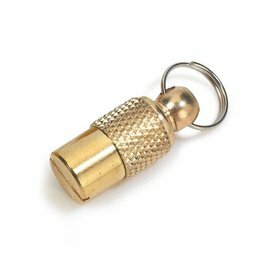 The flea collar also has a bell to alert birds to your cat's presence. 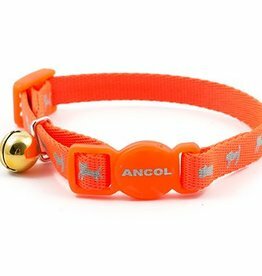 Bright and colourful design, with a safety buckle for your Cat's safety. 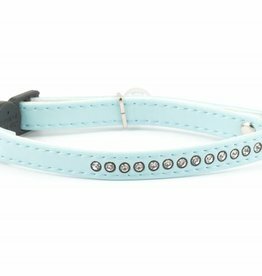 Safety cat collars have a special break-away buckle which is specially designed to snap apart if your cat is in any difficulty. 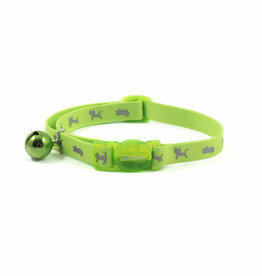 Keep track of kittens with the Hi-Vis kitten collar. 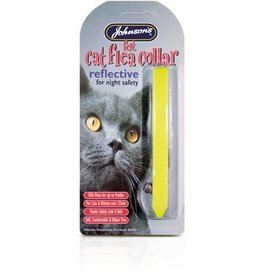 With a thinner strap to suit kittens and small cats and a reflective kitten pattern to keep your cat safe in low light. 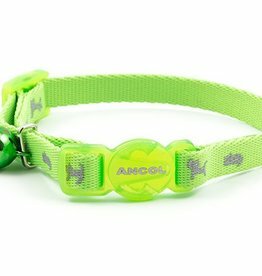 Keep track of your cat with the Ancol Hi-Vis cat collar, with a reflective cat pattern to keep your cat safe in low light. Avery cat-friendly way of keeping your pet with you when you are out and about and do not want to use a cat carrier. A very cat-friendly way of keeping your pet with you when you are out and about and do not want to use a cat carrier. 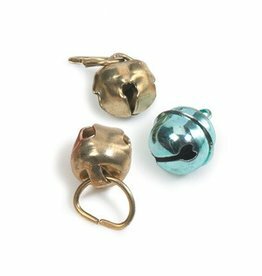 Pack of 3 replacement cat collar bells. 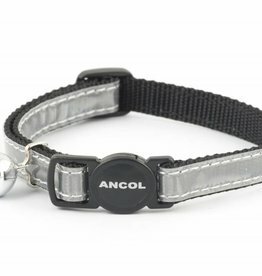 Reflective safety elastic collar, designed to expand enabling the cat to get free if caught.